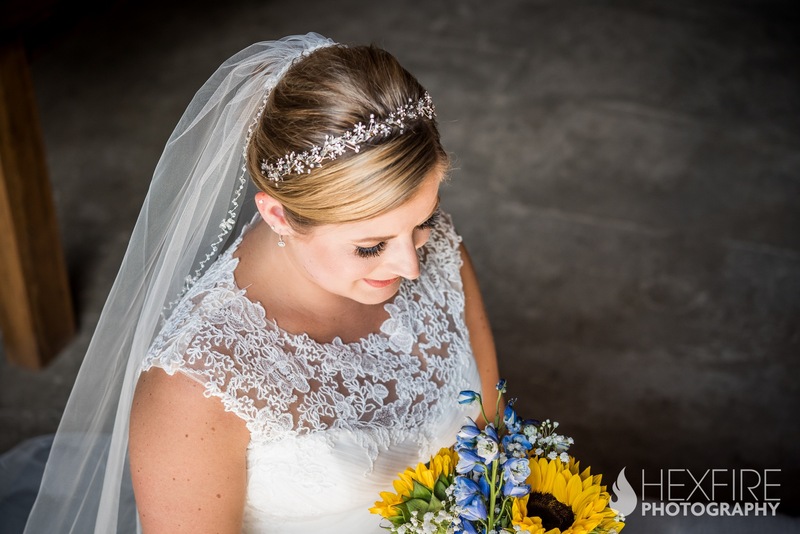 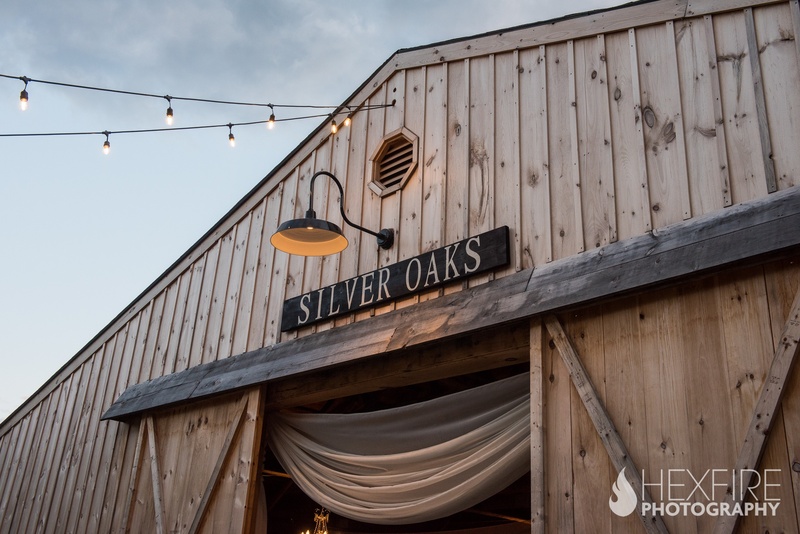 The late summer sun was shinning warm rays on the morning of Geena and Scott’s Barn at Silveroaks Estate wedding. 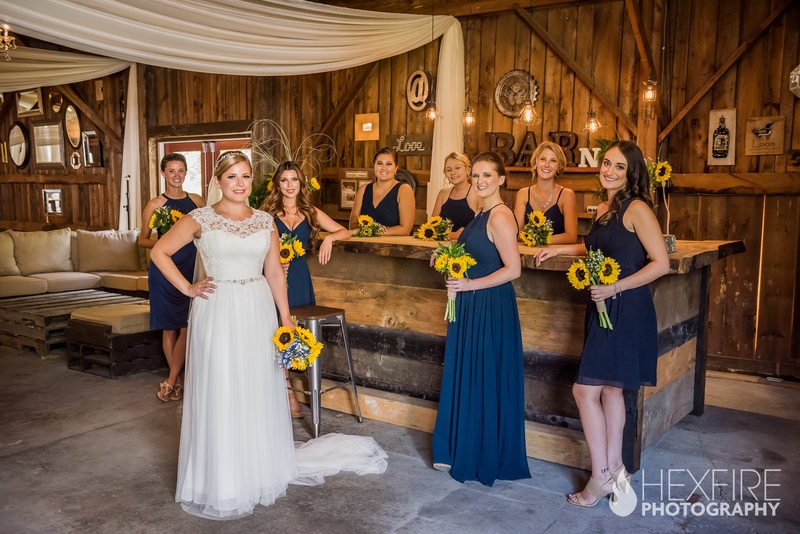 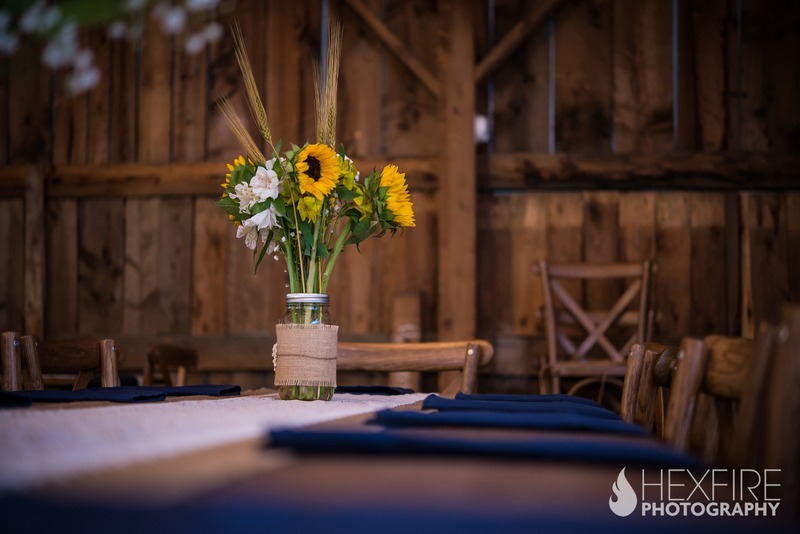 As the diligent staff was busy arranging decor and beautiful sunflowers, we were happy to hear that the groom had made it to his own wedding. 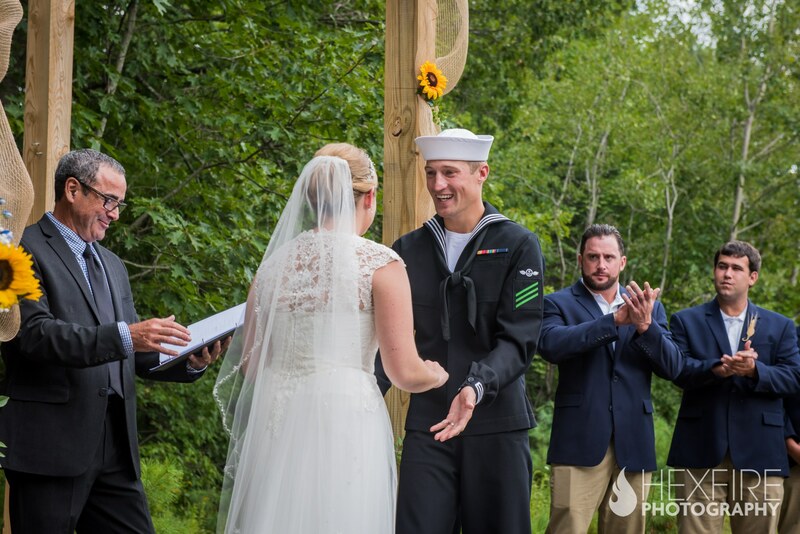 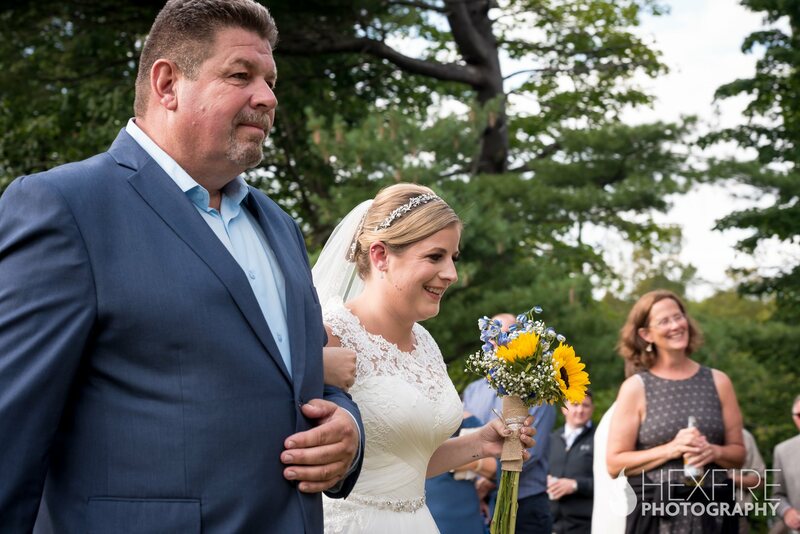 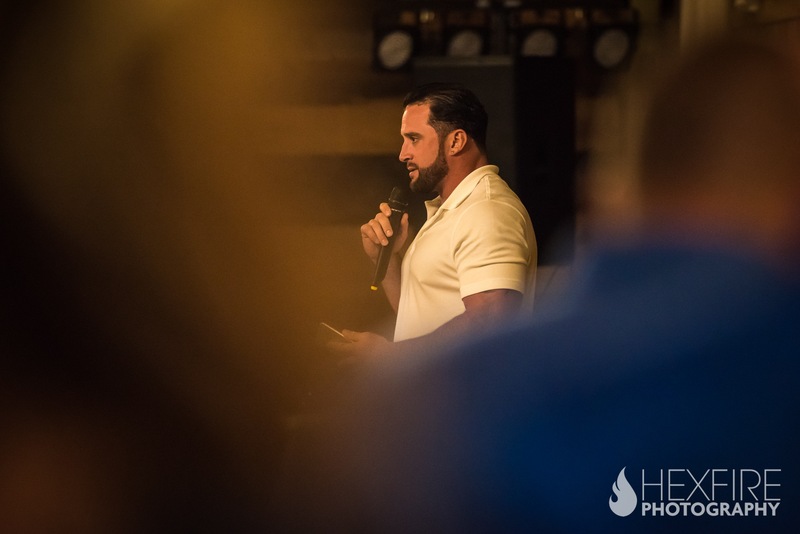 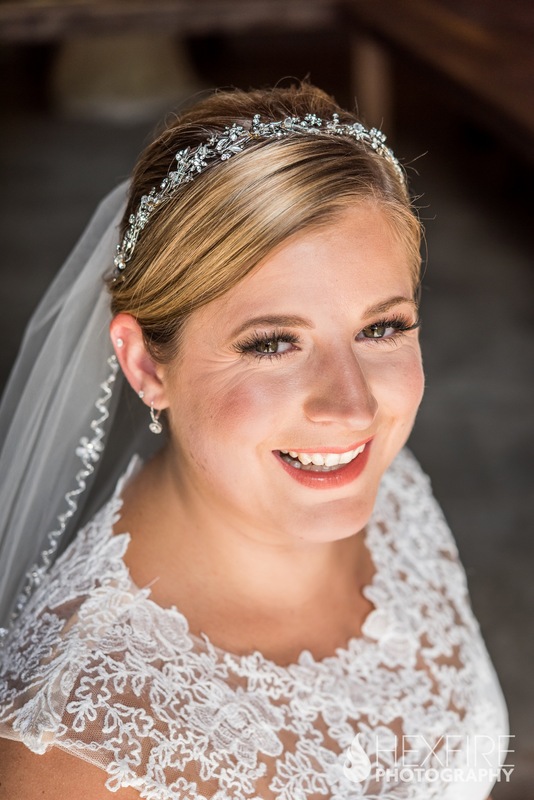 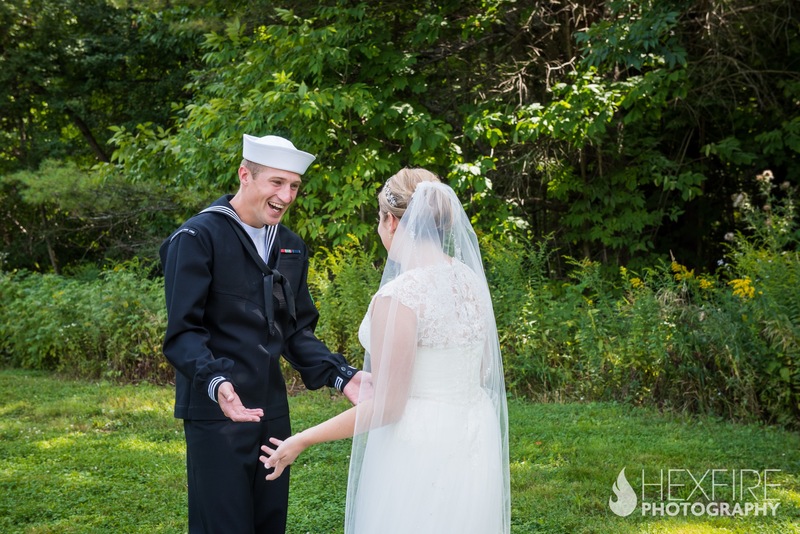 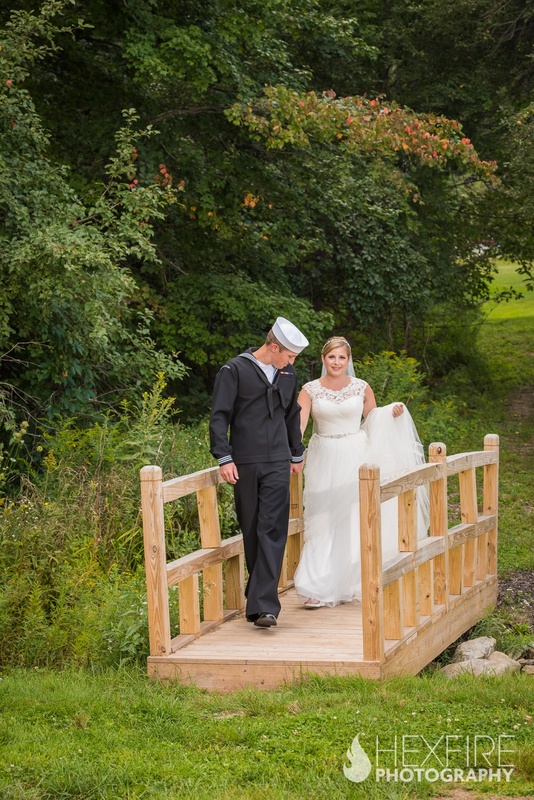 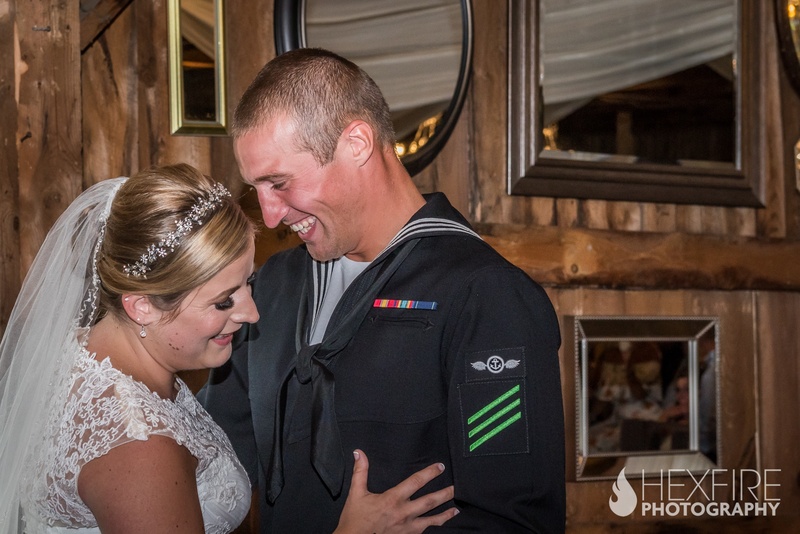 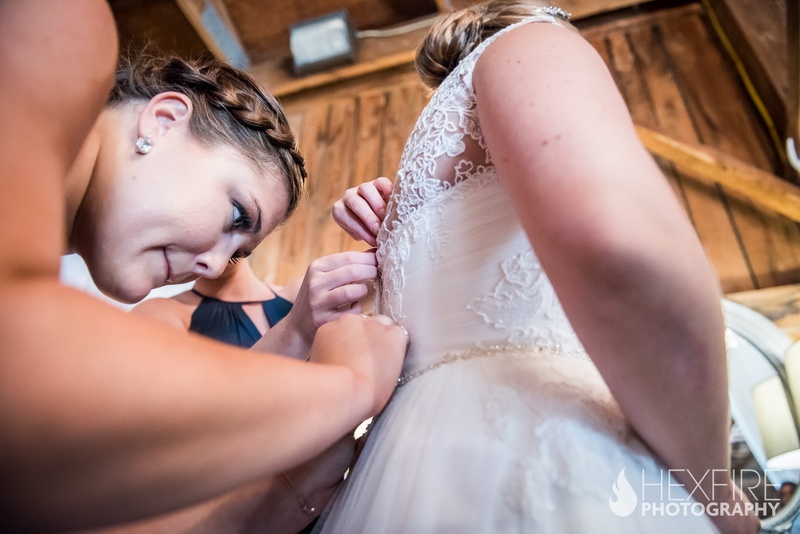 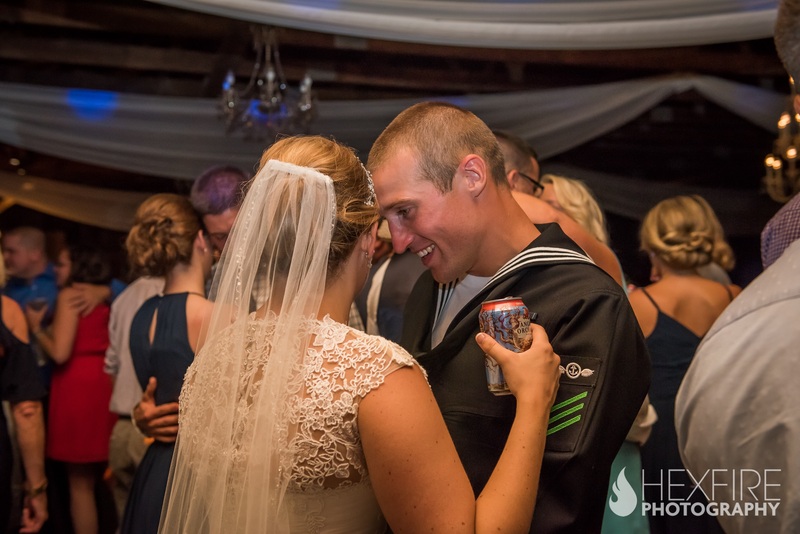 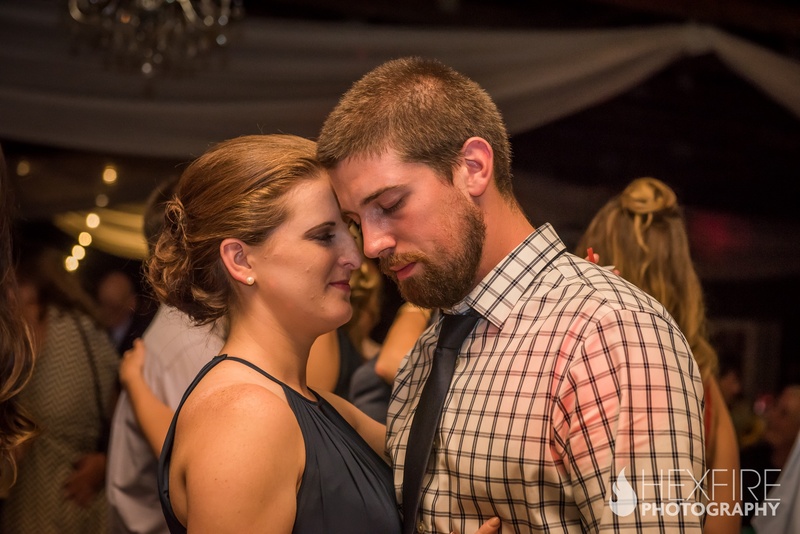 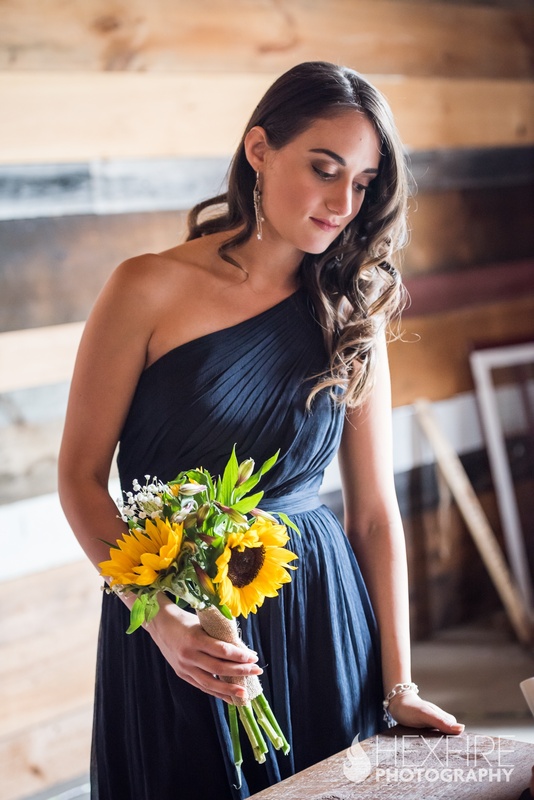 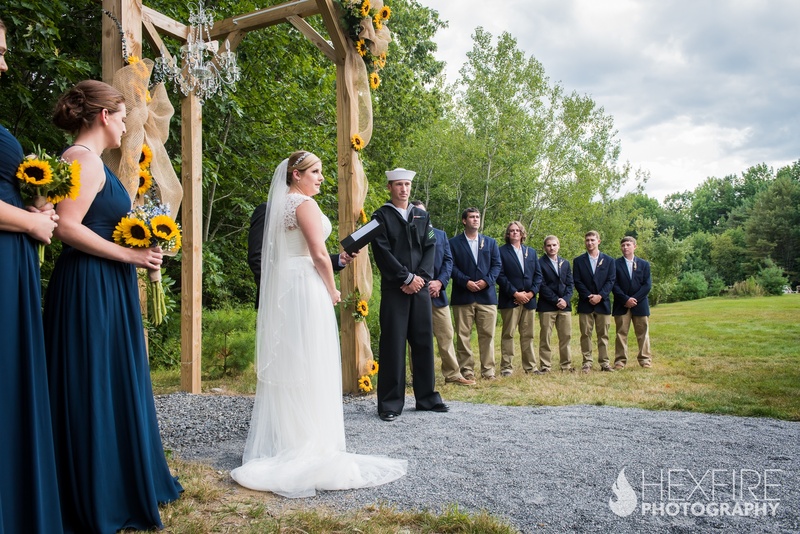 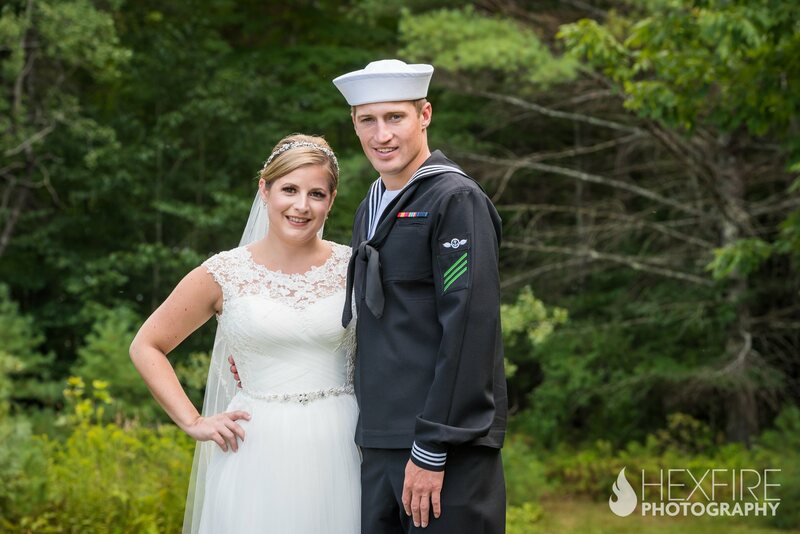 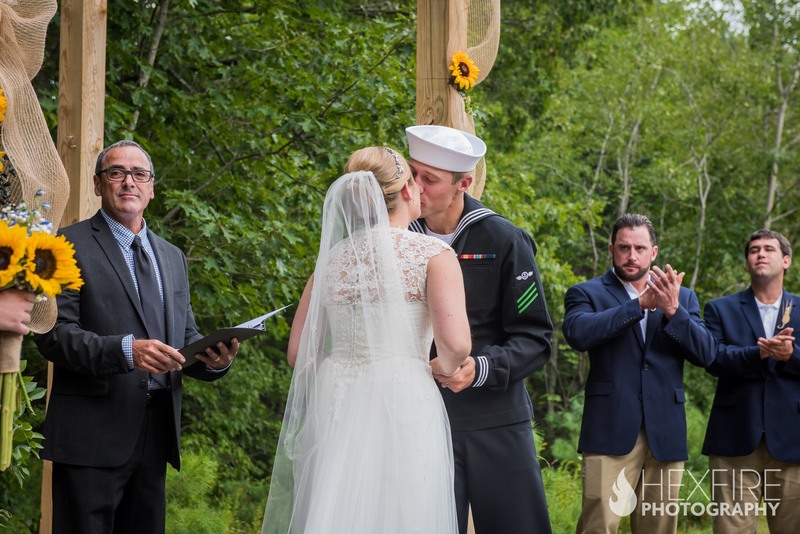 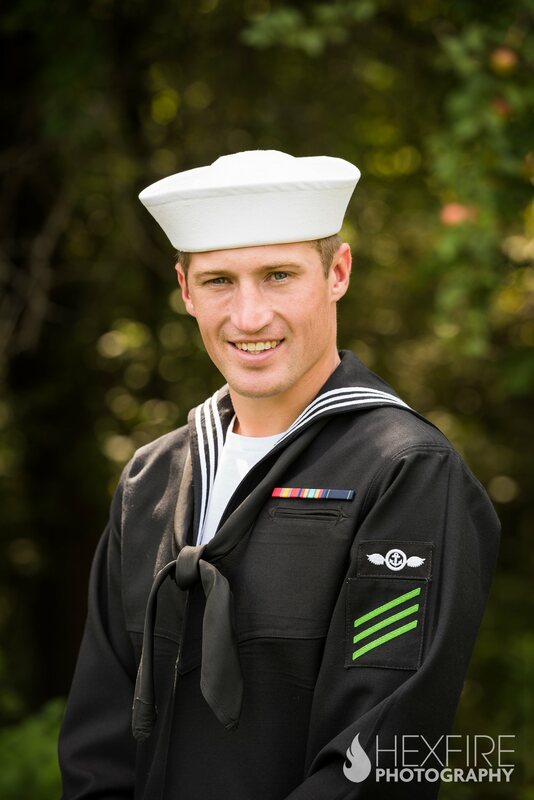 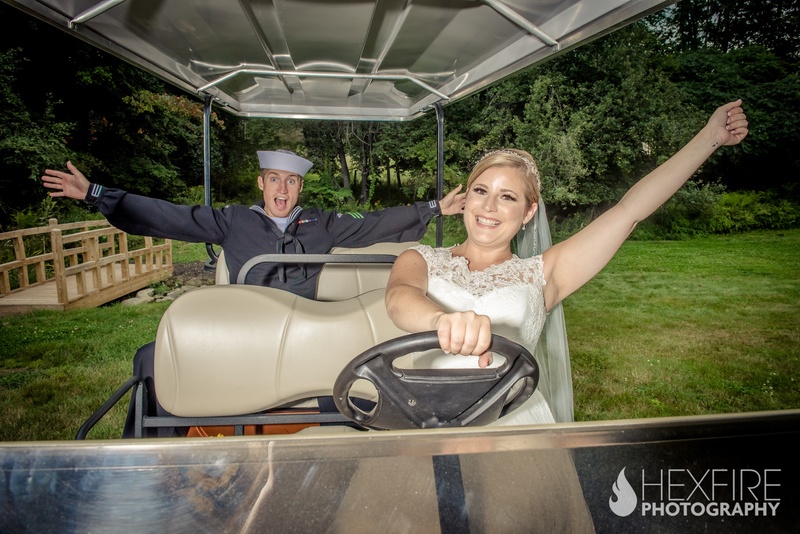 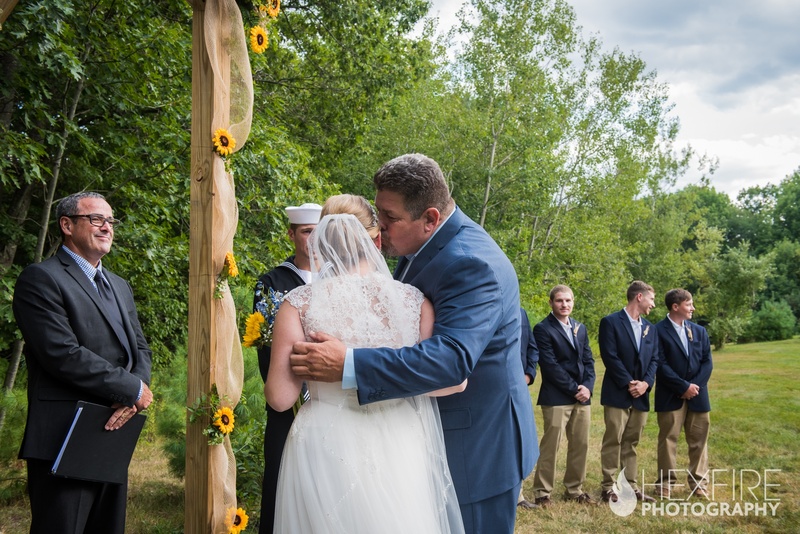 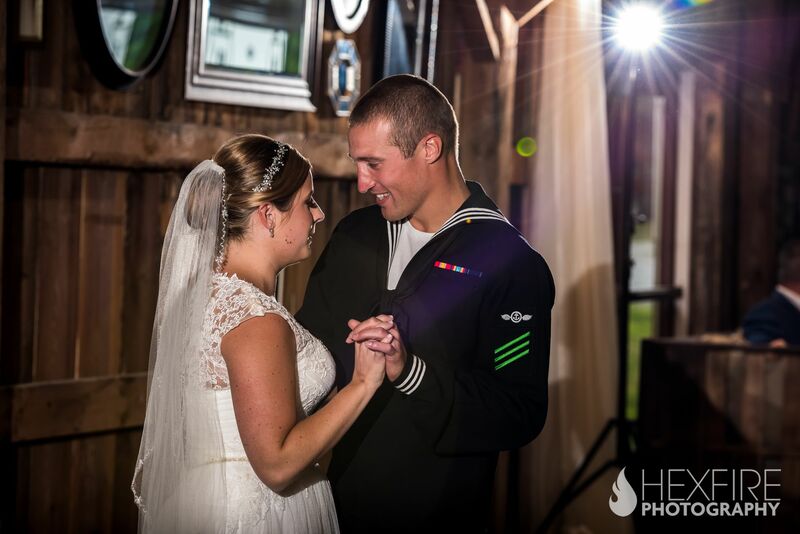 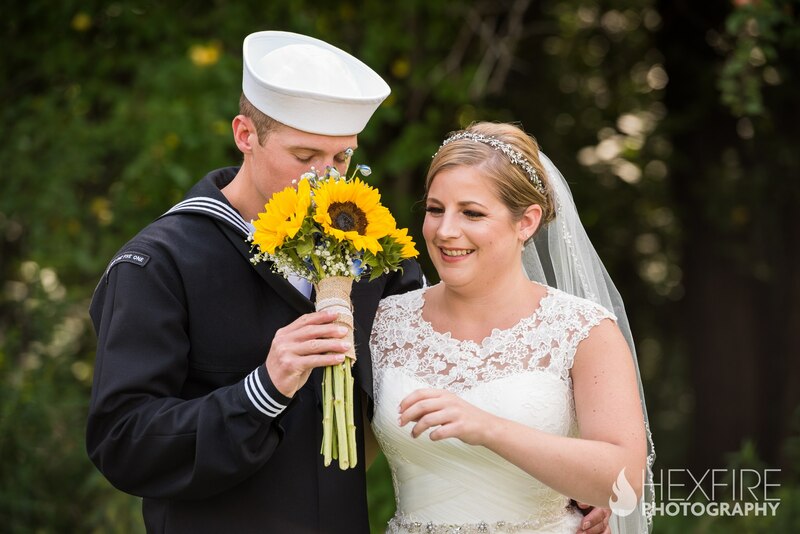 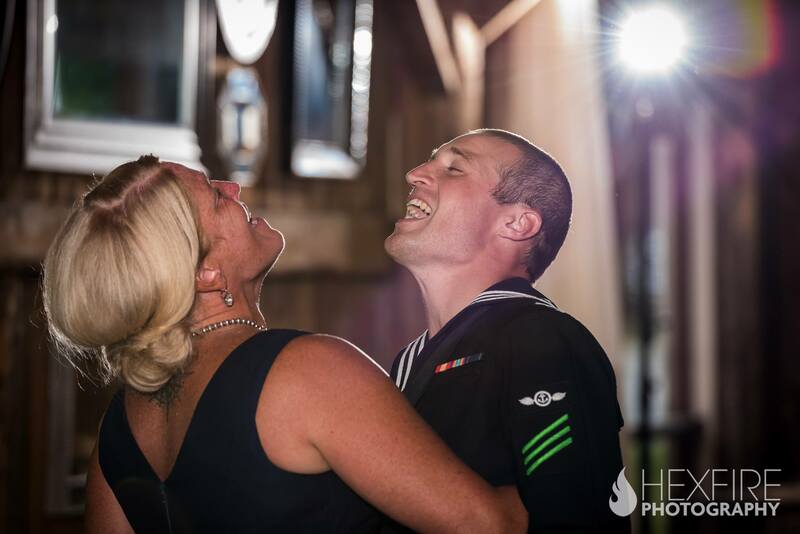 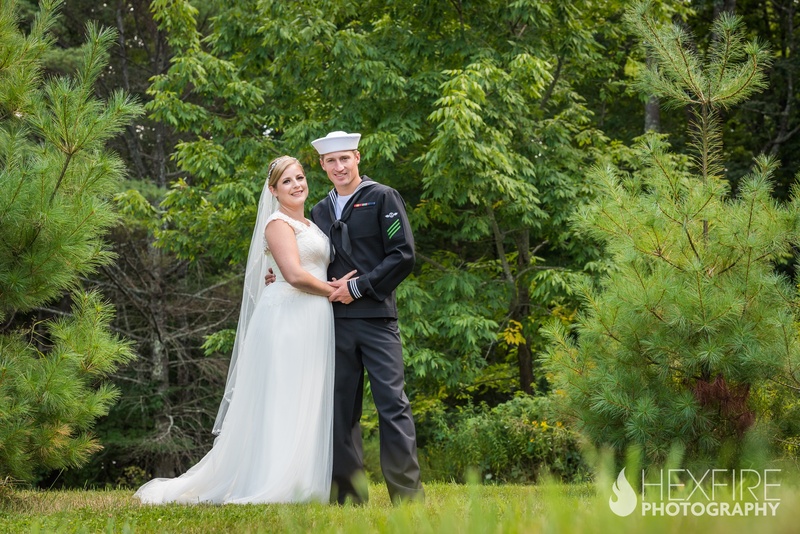 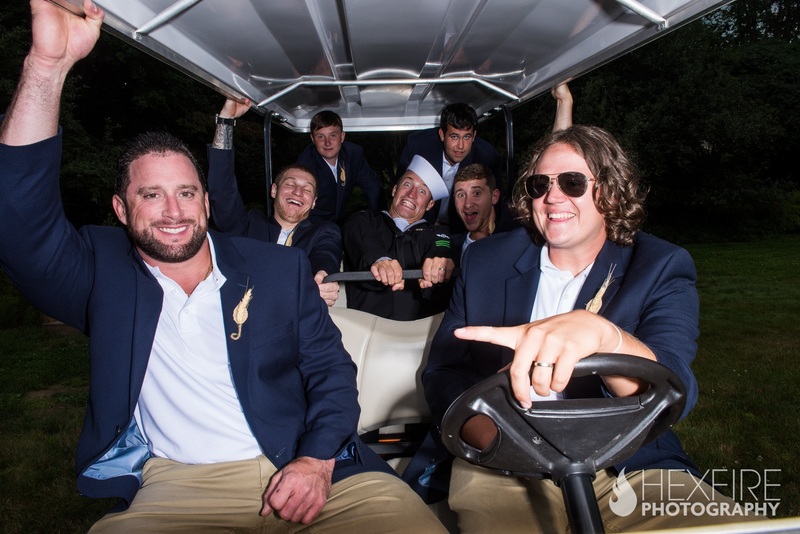 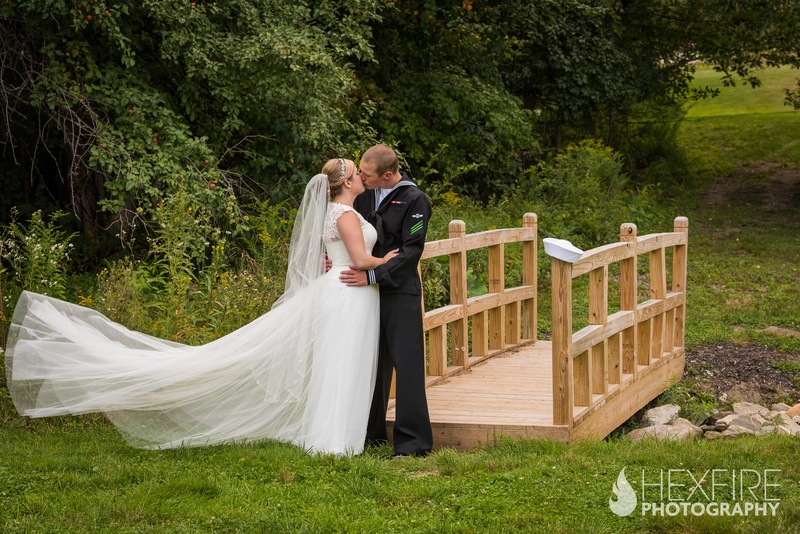 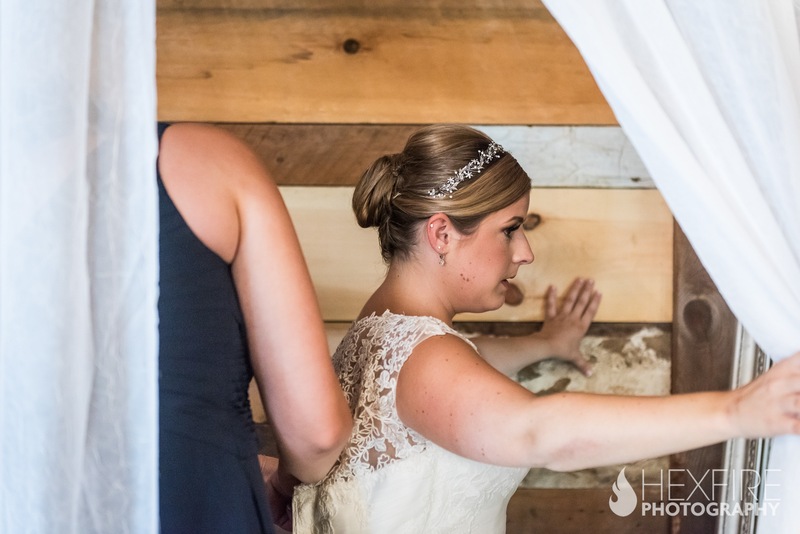 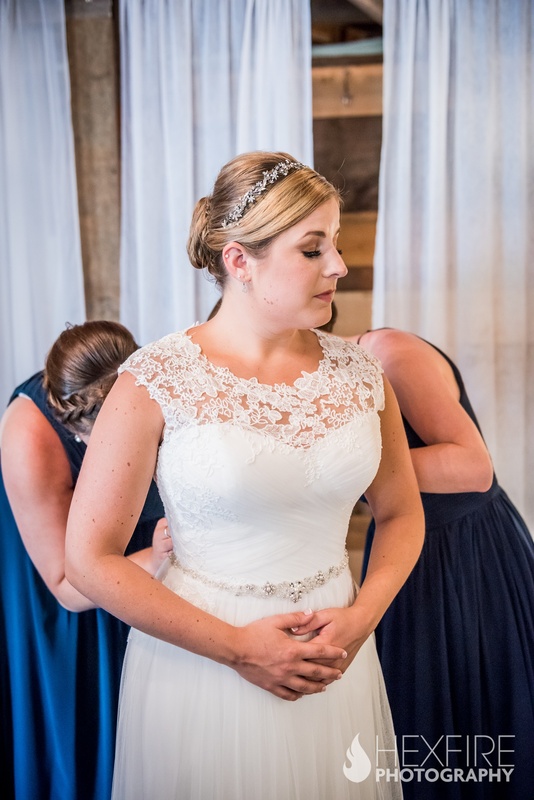 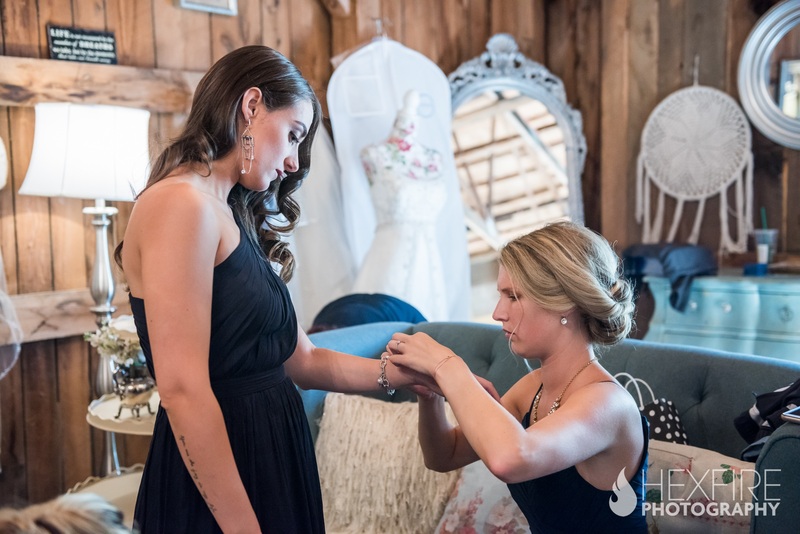 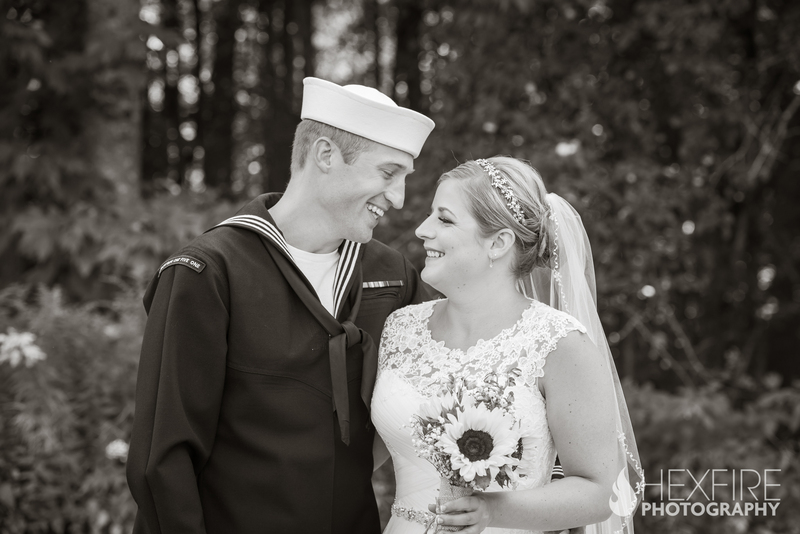 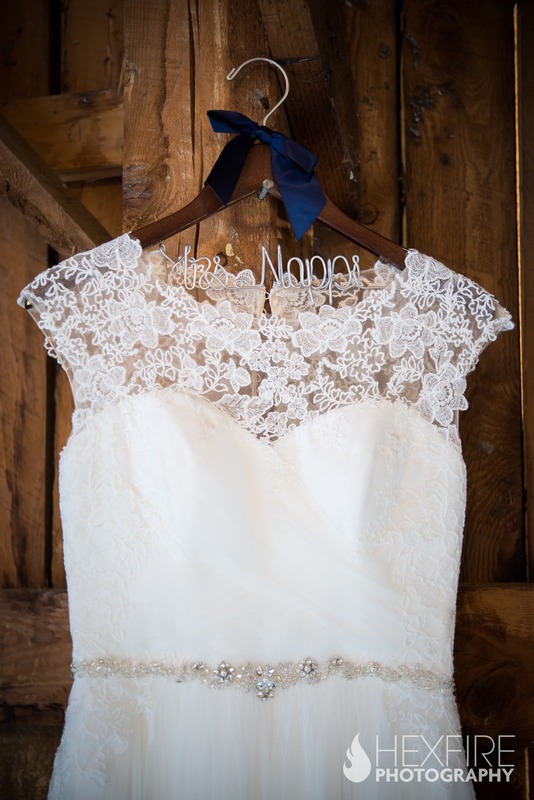 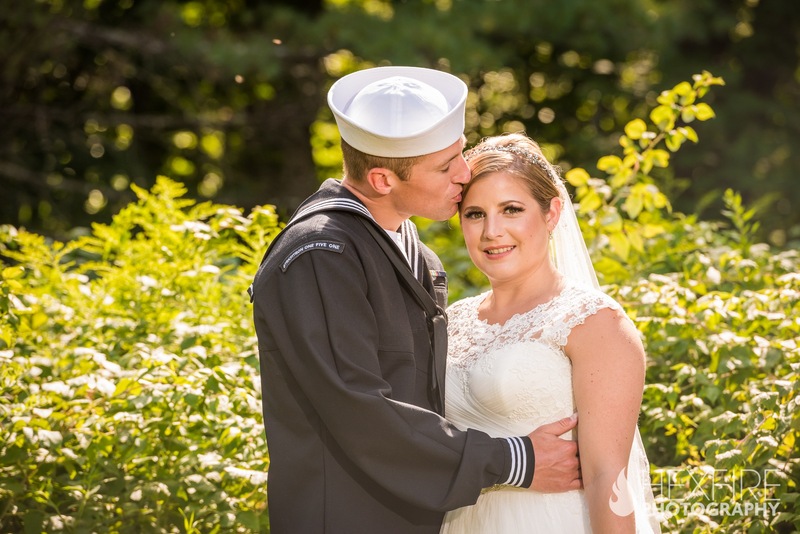 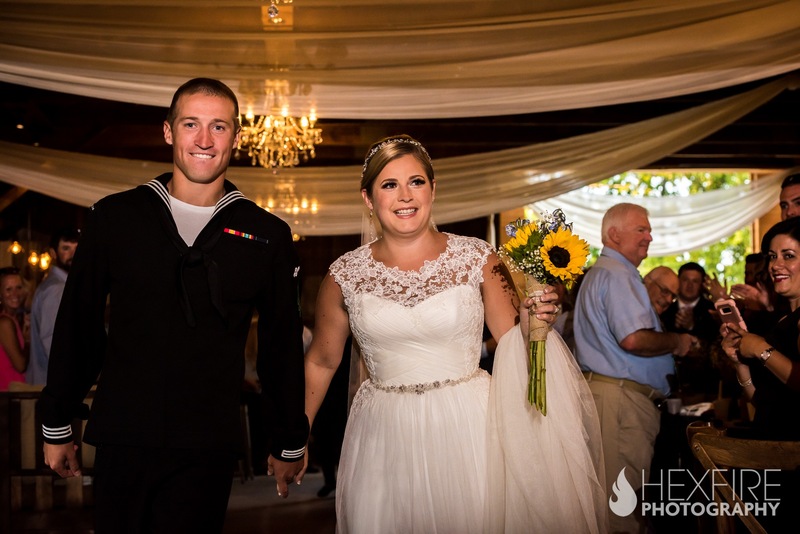 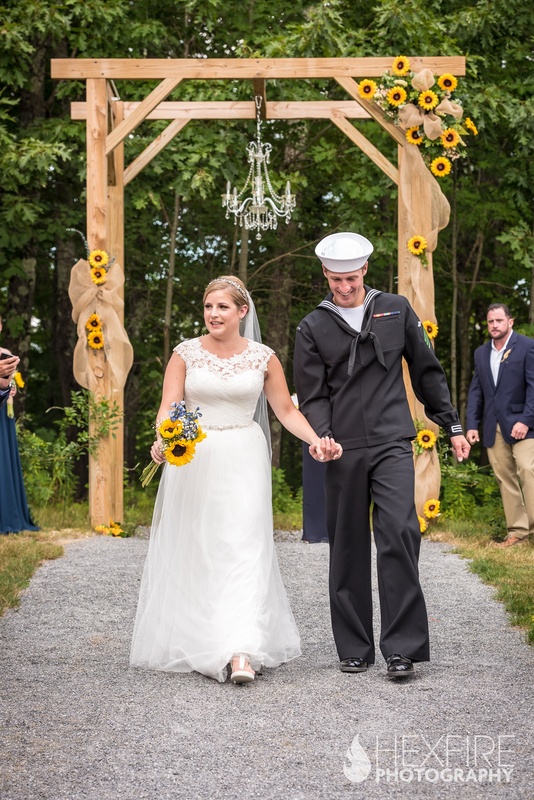 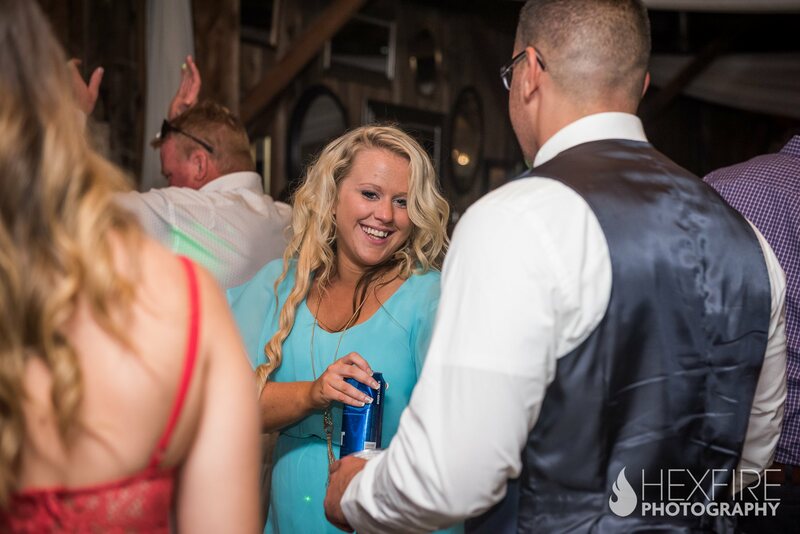 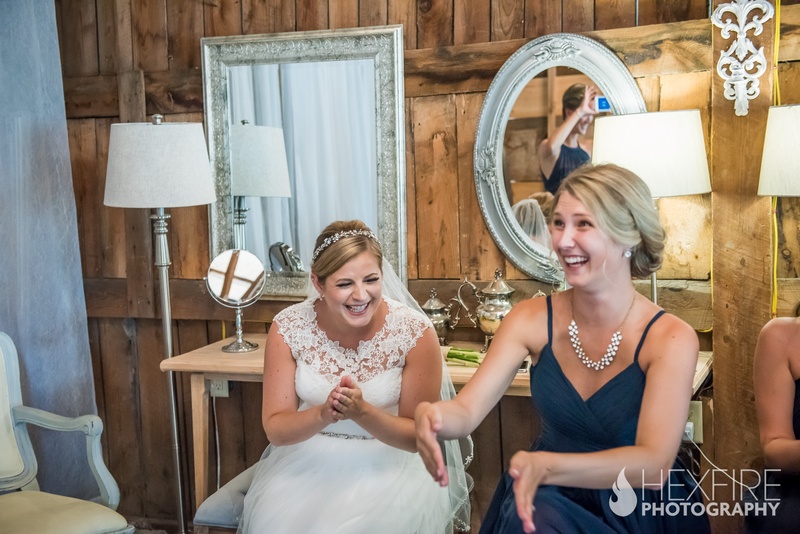 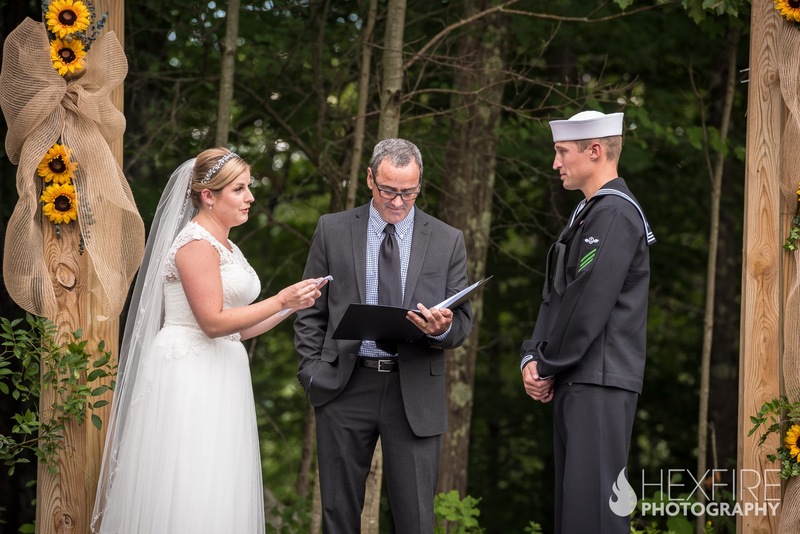 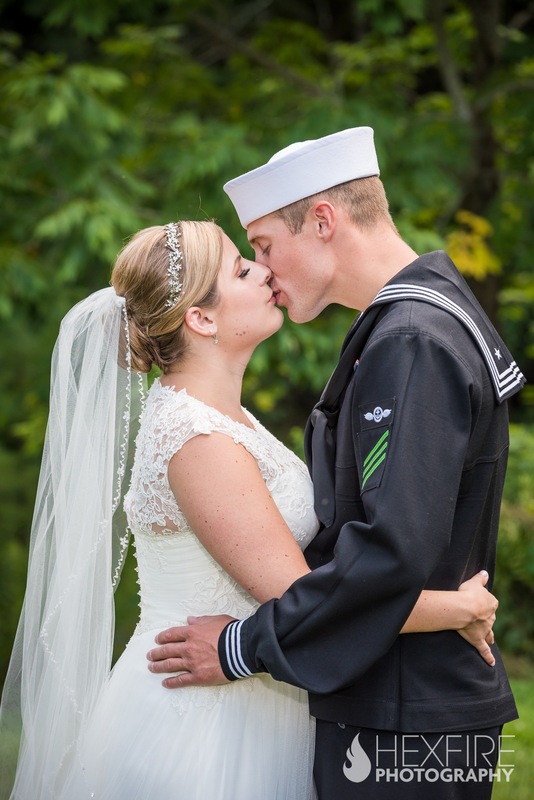 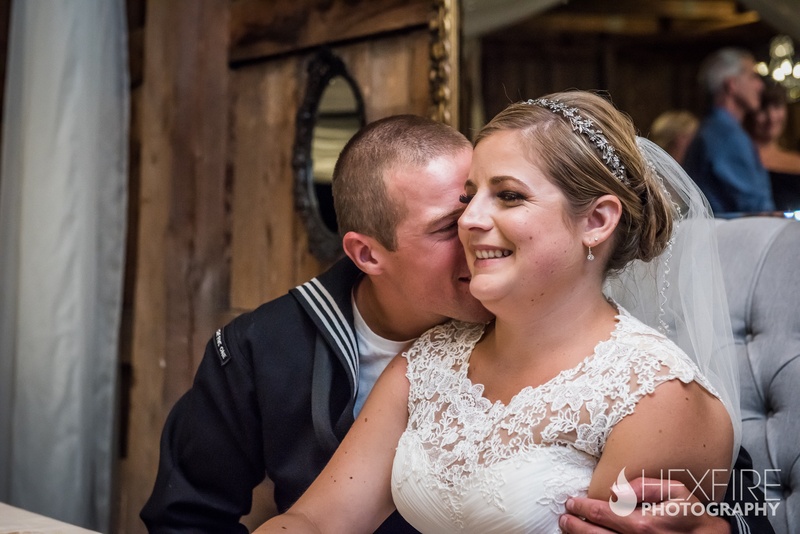 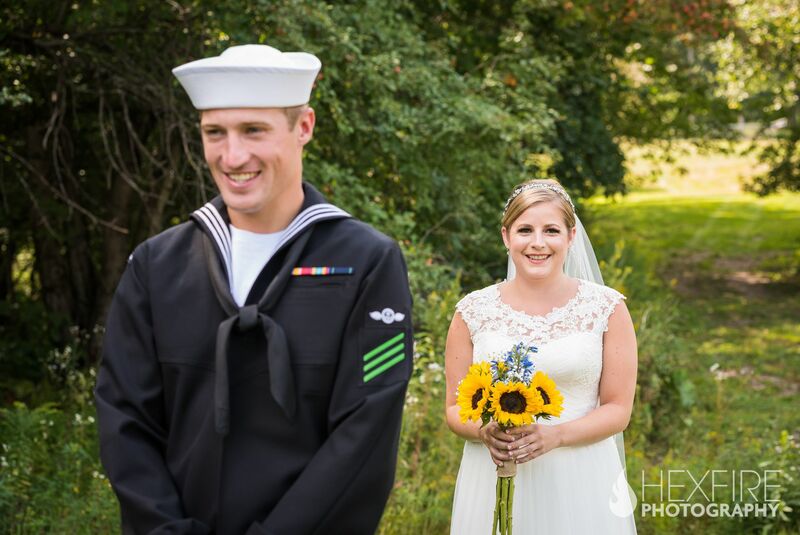 As a member United States Navy, Scott traveled far an wide to meet his stunning bride in Winthrop, Maine. 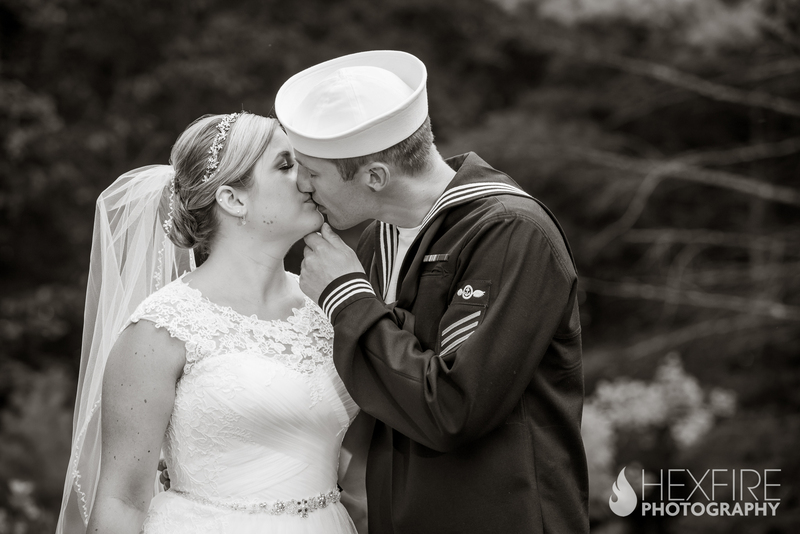 After all of her hard work, with her soon to be husband overseas, Geena was finally calm and at peace. 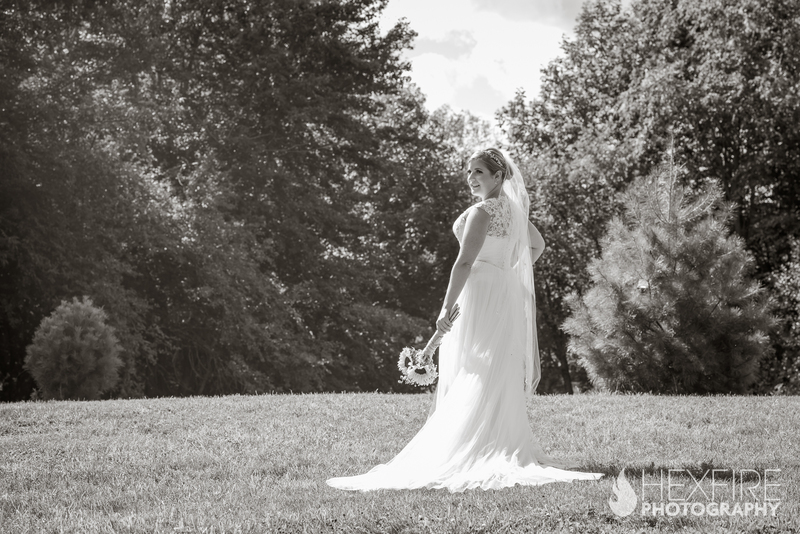 She was certainly ready to enjoy this perfect wedding day. 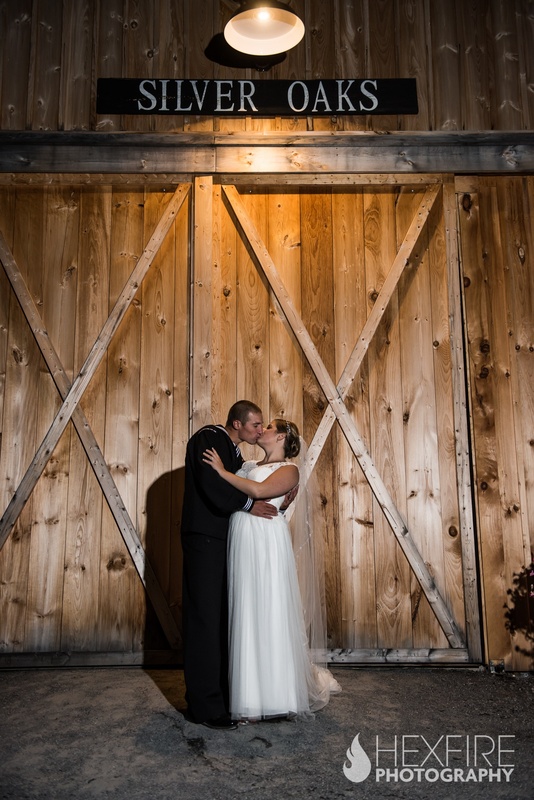 Once dressed to perfection, Geena and Scott shared a quiet first look together. 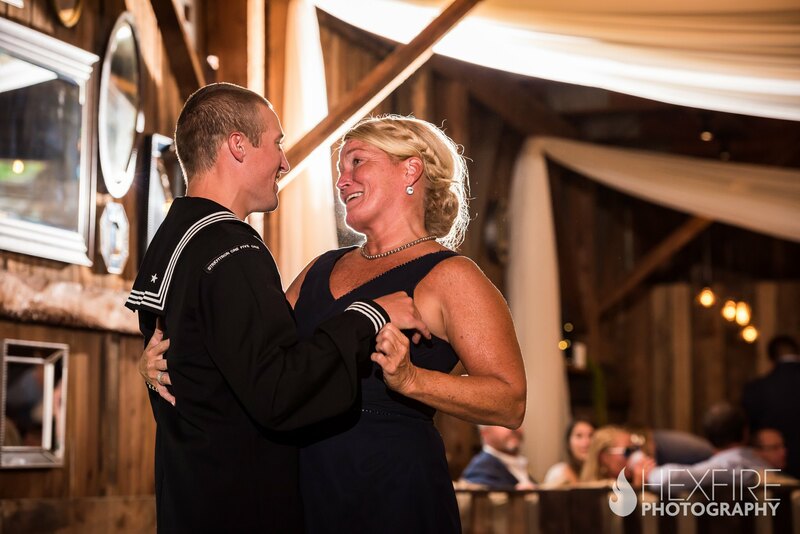 These moments are always so endearing to a part of as emotions run high. 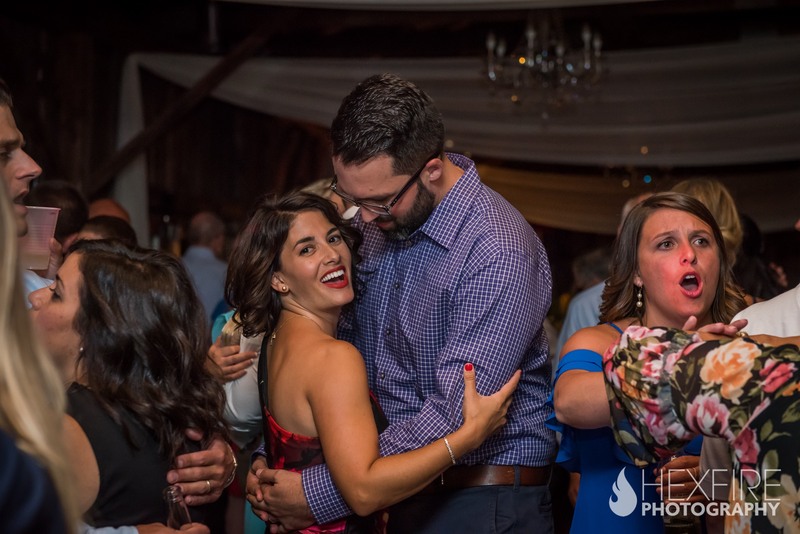 When given to go ahead to turn around and see Geena for the first time, Scott almost seemed stunned as he exclaimed “WOW”. 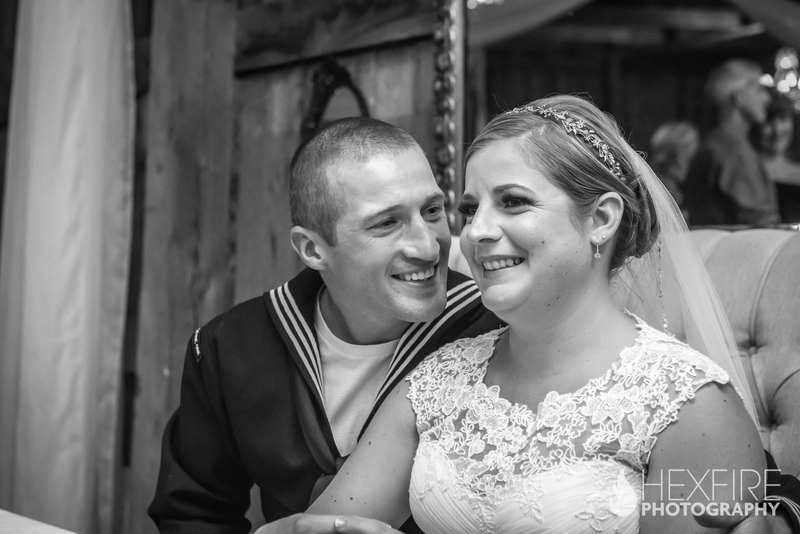 He couldn’t stop commenting on how utterly amazing Genna looked. 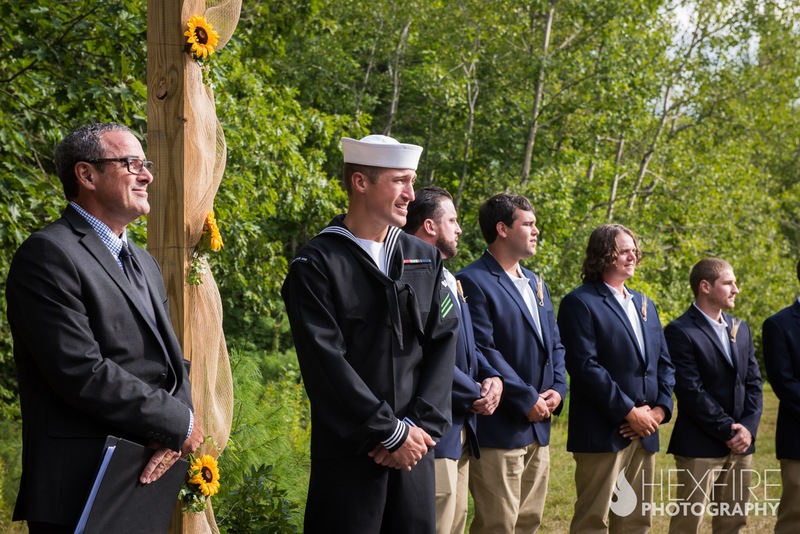 Support and love could be felt from each person in attendance that day. 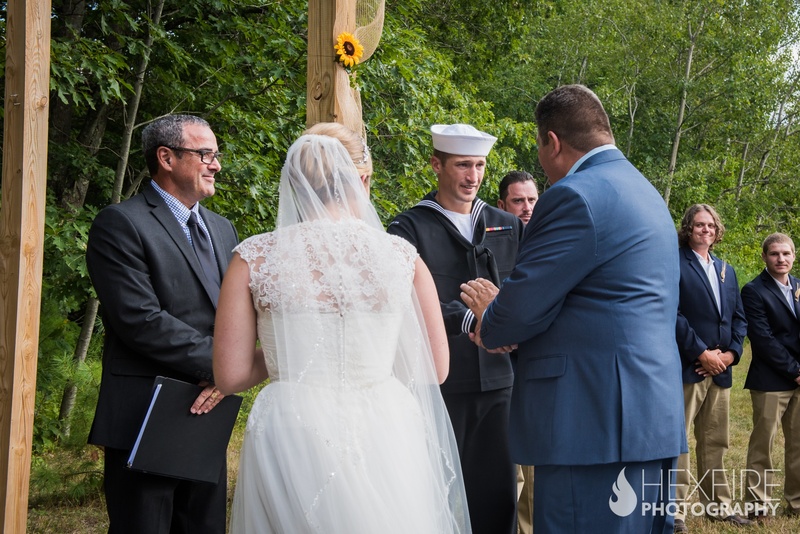 As Geena and Scott took turns reading their vows to each other, family members and friends all seems to beam with pride for the couple. 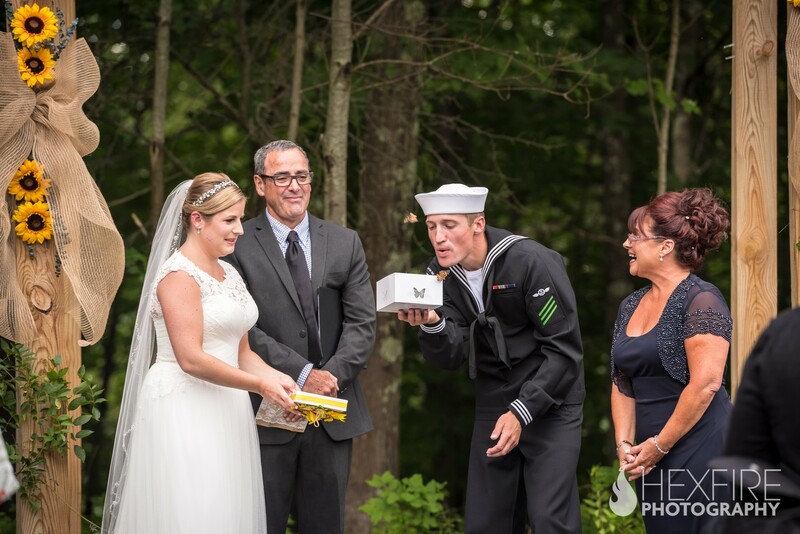 As a surprise for the bride, groom, and crowd alike, butterflies were released. 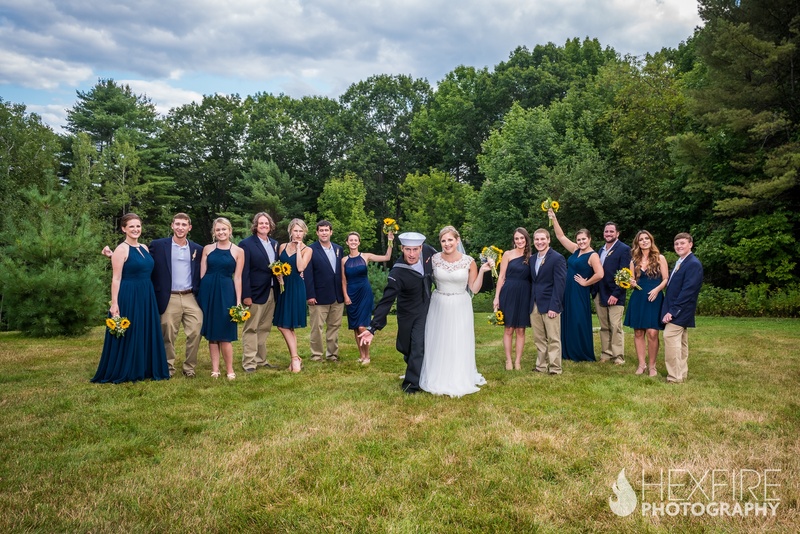 Although a little sleepy, they finally took their flight into the summer sky. 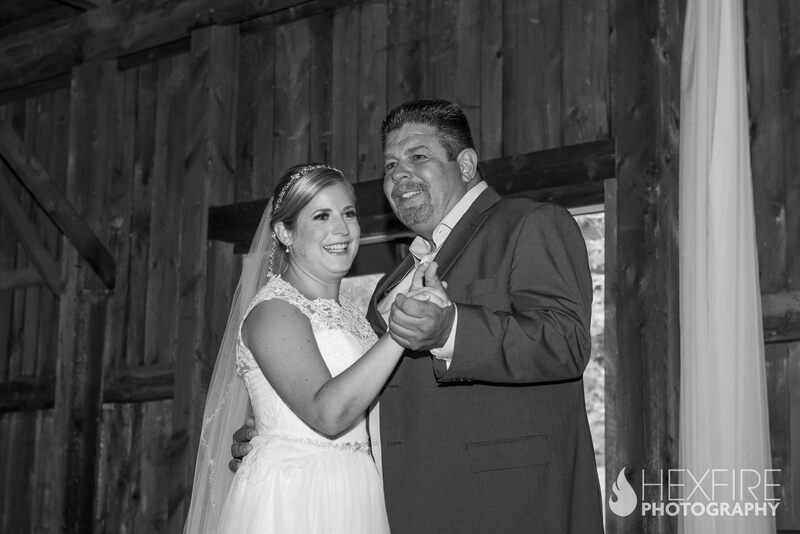 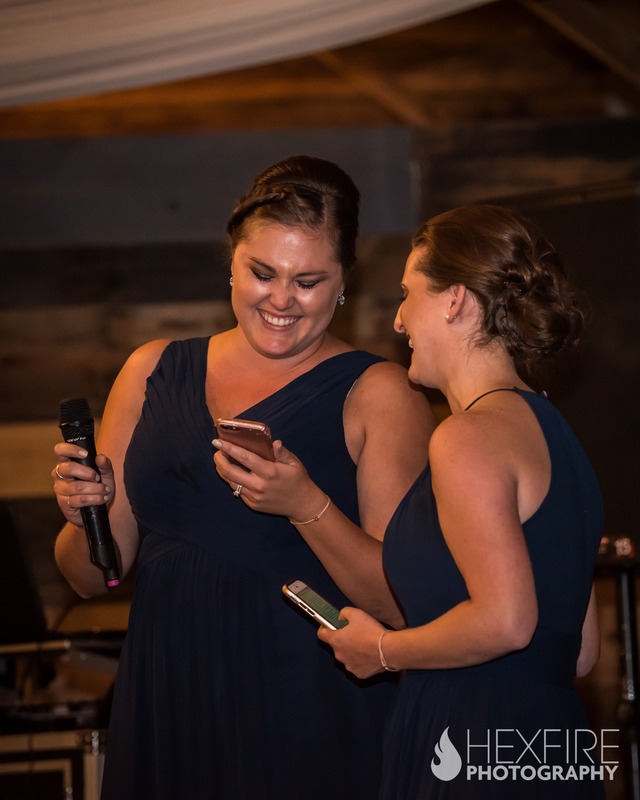 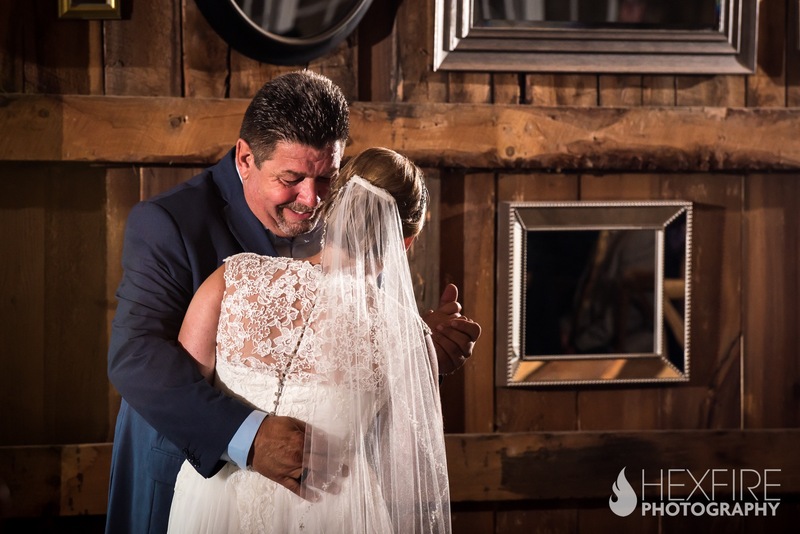 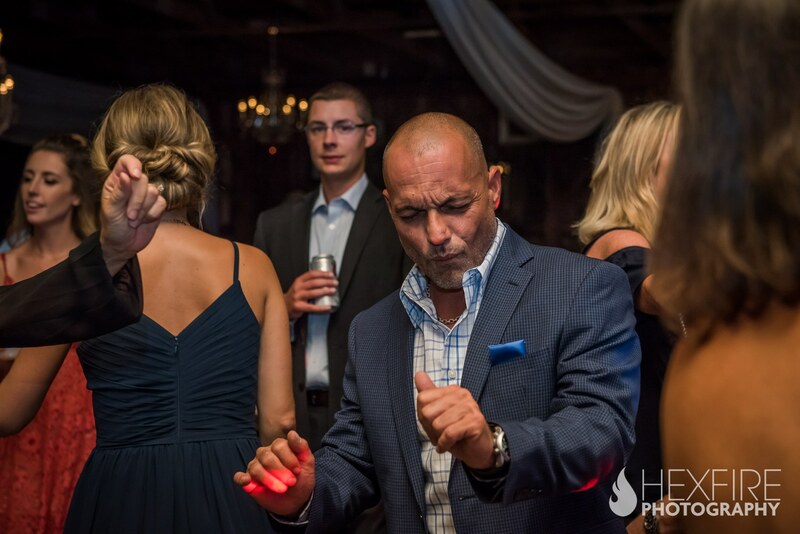 The day was capped out with heartfelt speeches, emotional dances with each other and their parents before a good old fashion dance party erupted. 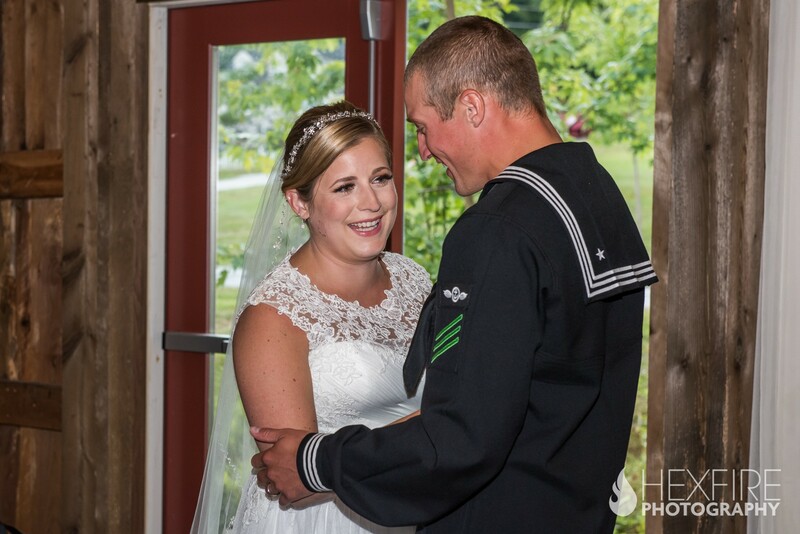 We couldn’t be happier for Geena and Scott as they begin their life together, on the same coast. 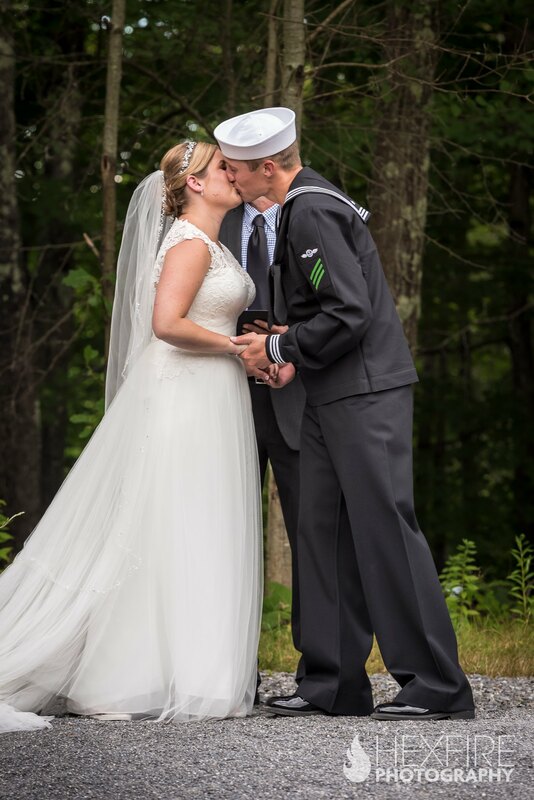 Congratulations kids!